LIAT has turned over a new leaf. The regional carrier, once associated with travel delays and less-than-desirable customer service has made significant strides in improving its service to the Caribbean territories. 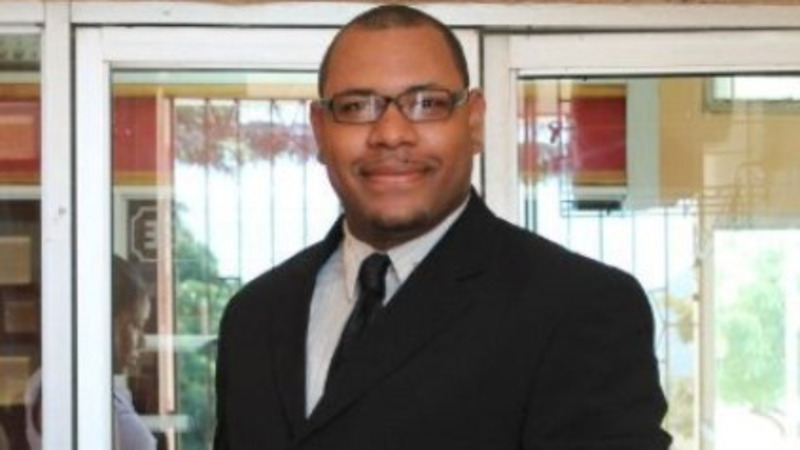 Speaking to the media as part of a press trip coordinated by the United States Virgin Islands Department of Tourism, LIAT Corporate Communications Manager, Shavar Maloney said the statistics speak for themselves where LIAT’s improvement is concerned. Maloney pointed out that LIAT had acknowledged the issues in the past with its service throughout the region - delayed departures, missing luggage and poor customer service. The airline has since been working hard to cast off its less-than-flattering moniker of “Leave Island Any Time” among Caribbean travellers. Now, Maloney says, LIAT’s on-time performance so far for 2018 is trending above 80 percent. The industry standard, according to Maloney, is around 85 percent. In September 2018, independent air travel analysis sites ranked LIAT among the top ten carriers in the Latin America and Caribbean region for on-time performance. One site, FlightStats ranked LIAT 3rd in the region with an on-time performance rating of 87.39 percent. For the same period, OAG ranked LIAT 6th in the region with an on-time performance rating of 88.1 percent. Maloney says the company is working to ensure that flights are on time, persons receive their bags and customer service is improved. He says there is ongoing customer service training and coaching in the company. No new routes are planned at this time but Maloney says assessments are constantly being done to determine whether the airline can resume previously discontinued routes, whether there are any new financially viable routes, or whether they need to increase the frequency of any existing routes. 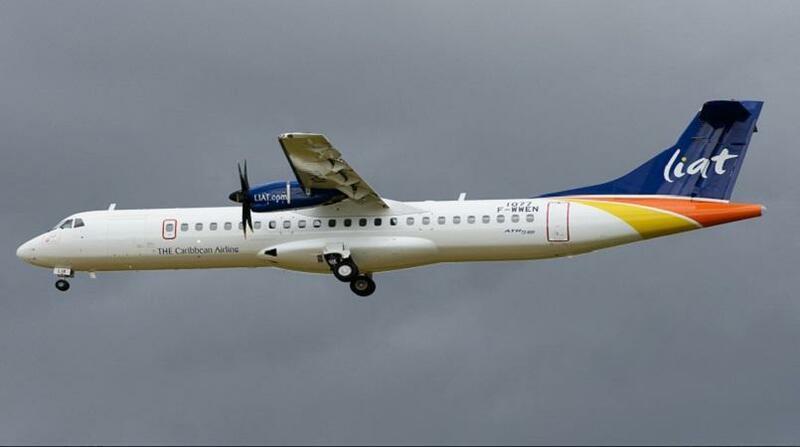 In 2018 they launched Trinidad to Guyana, Trinidad to Antigua and Antigua to St Thomas. 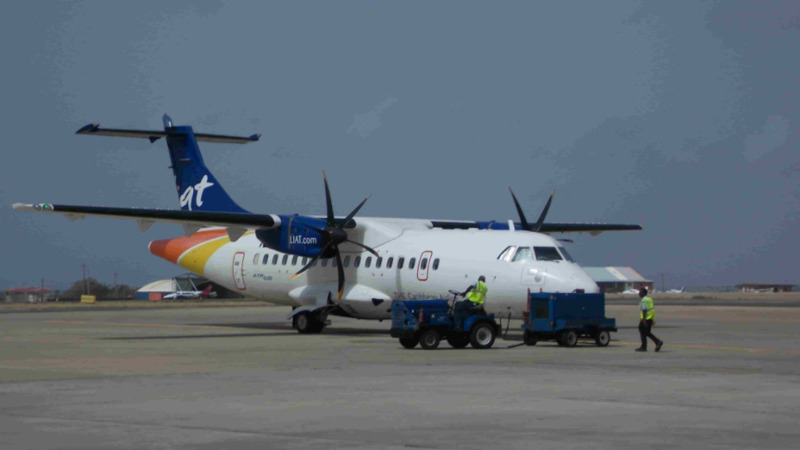 LIAT is focused now on ensuring it maintains its on-time performance and that customers enjoy travelling the Caribbean. The company is currently undergoing a restructuring process which Maloney estimates should make LIAT a viable entity within the next five years. 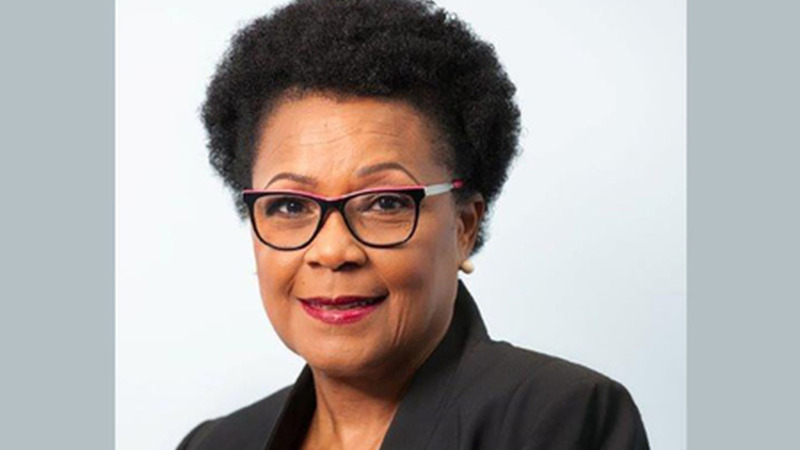 In June of this year, LIAT CEO Julie Reifer-Jones recommended that governments consider the removal of the airline’s in-transit taxes, in an effort to lower the cost of intra-regional travel. Maloney said when considering the high cost of travel one must look at how much of that is determined by the airline and how much by the respective governments throughout the region. Citing the example of LIAT’s recent anniversary sale in which 50 percent of base fares were discounted, Maloney said many asked why the final cost of the tickets was still so high. Government taxes and fees, many of which Maloney says have been introduced in the last ten years, do add up and drive up the cost of travel. A report on Air Transport Competitiveness and Connectivity in the Caribbean by the Caribbean Development Bank (CDB) in 2018 cited several issues impacting the declining figures in intra-regional travel, of which the high cost of travel was a major factor. 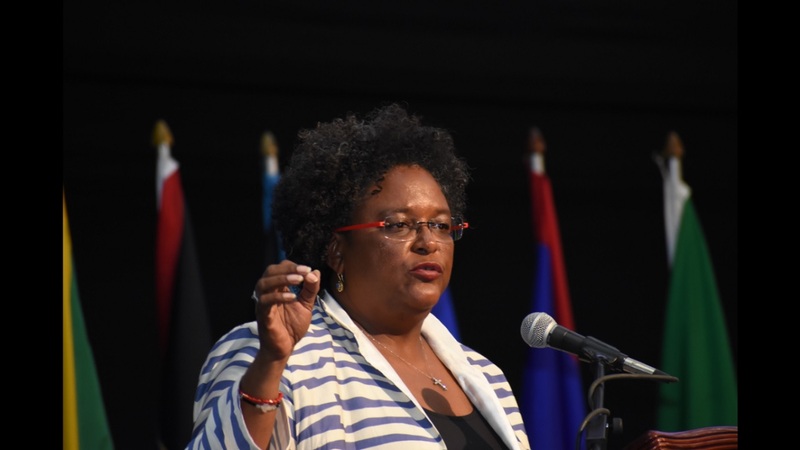 The CDB suggested that implementing policy remedies - notably, a reduction of airport charges and a reduction in aviation taxes - could increase long-term employment by 288,000 jobs and GDP by US $4.4 billion across the region by 2036. Governments, according to Maloney, have had the discussion, which is not a new one, but he says it will take real willpower from all Caribbean governments to say “intra-regional travel is important’.